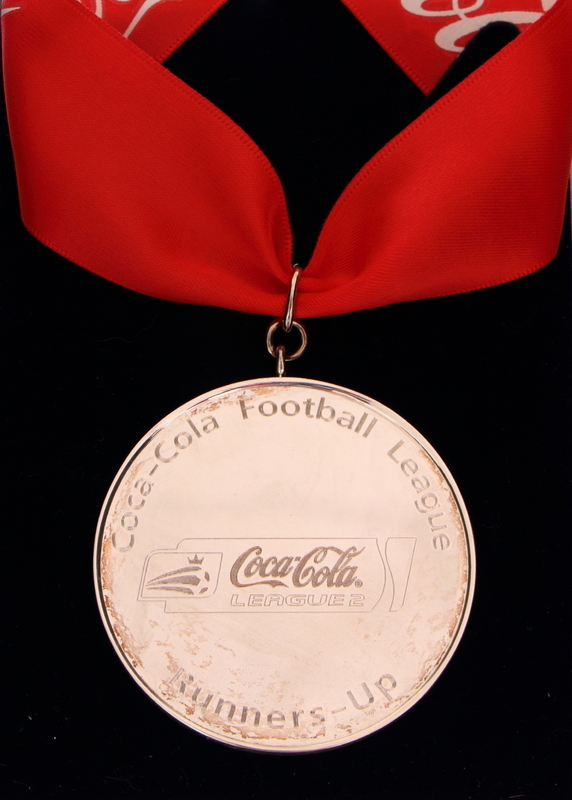 This League 2 medal sits pride of place in the trophy cabinet at SJP, and marks one of Exeter City Football Clubs most successful periods. 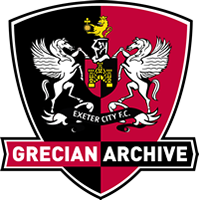 It all began in 2006, when Team Bath manager and former ECFC player, Paul Tisdale was brought in to replace outgoing manager Alex Inglethorpe. In his first season as boss, Tisdale’s side narrowly missed out on a return to the Football League, losing 2-1 to Morcambe in the first play off final at the new Wembley. The next season Exeter made no mistake on their return to the home of English football, when Rob Edward’s goal was enough to defeat Cambridge United 1-0 and end a five-year spell in the ‘conference’. The following year City continued their momentum, setting an eventual record of 125 games in a row without back-to-back defeats, and finishing second in the Coca-Cola Football League 2 to secure back-to-back promotions for the first, and so far only, time in the clubs history.